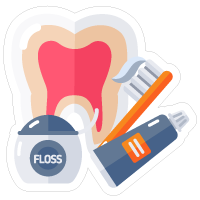 Did you know that you can now use CareCredit to help finance your Dental Direct Membership Plan? 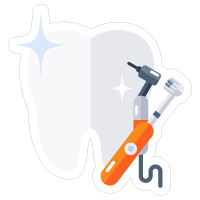 At Dental Direct, we understand the importance of offering dental patients removable dental replacements for missing teeth and surrounding tissue. 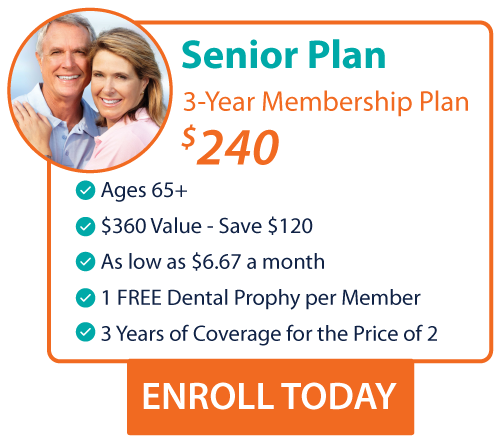 As a result, we offer up to 49% savings on all denture and dental implant procedures. 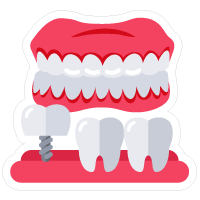 While these dental procedures can typically cost thousands of dollars, with our dental plan, you can receive complete dentures at $1,000. Enroll in Dental Direct family dental plan today and give yourself and your loved ones the dental care they need when they need it. 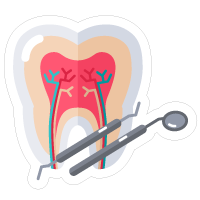 Dental plan enrollment is automatic and you can get dental treatment minutes after you enroll so don’t wait. 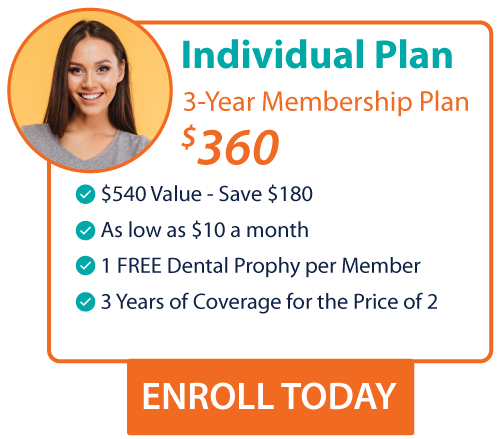 Sign up today with our 3-Year membership Plan and save one year on your membership fees.